The Skyhawk Jeans was designed from scratch to offer comfort on long flights. Featuring a regular slim fit and an adjustable strap at the waistband. 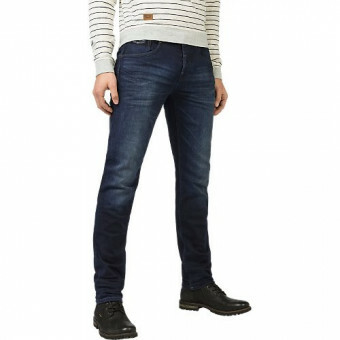 This jeans is made of cotton and stretch for max comfort and flexibility.